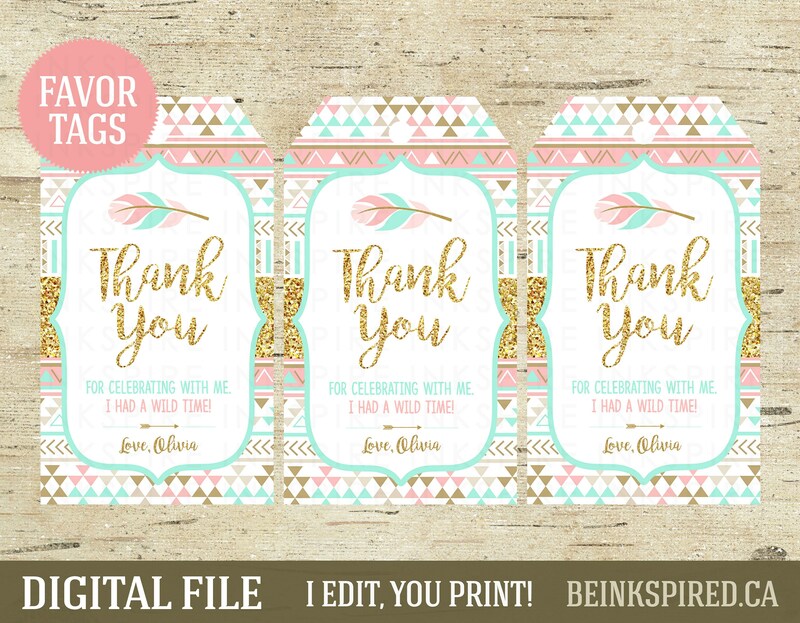 Thank your party guests for the WILD TIME with these printable favor tags! I EDIT, YOU PRINT! I will edit the 3.5"x2" favor tag with your child's name and e-mail you a high-resolution PDF file that you can print at home or your local print shop. 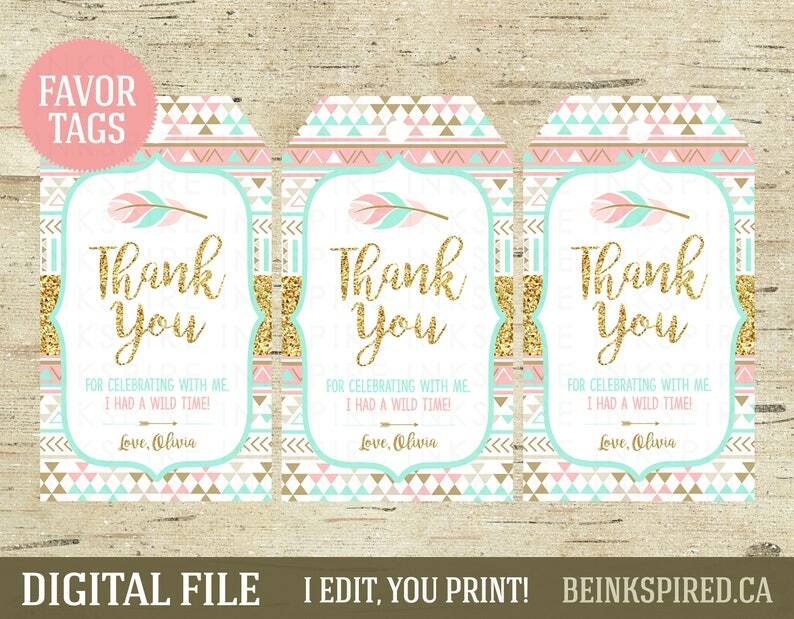 Simply print, cut out and attach to your favors! Your file will NOT have a watermarks on it. ► Step 4: A proof will be sent to you within 1 BUSINESS DAY of receiving BOTH your order and your child's name. ► Step 5: Once you approve your design, your files will be e-mailed to the e-mail address listed on your Etsy account along with some printing recommendations. Your files can be printed at any print shop (e.g. Staples, Office Max) or any photo lab (e.g. Walmart, Costco, etc).